Any company knows what’s best for its employees, and making sure the employees are paid the right amount is crucial for their performance. If an employer cannot manage their payroll well, it will result in distrust and demoralization in the long run. 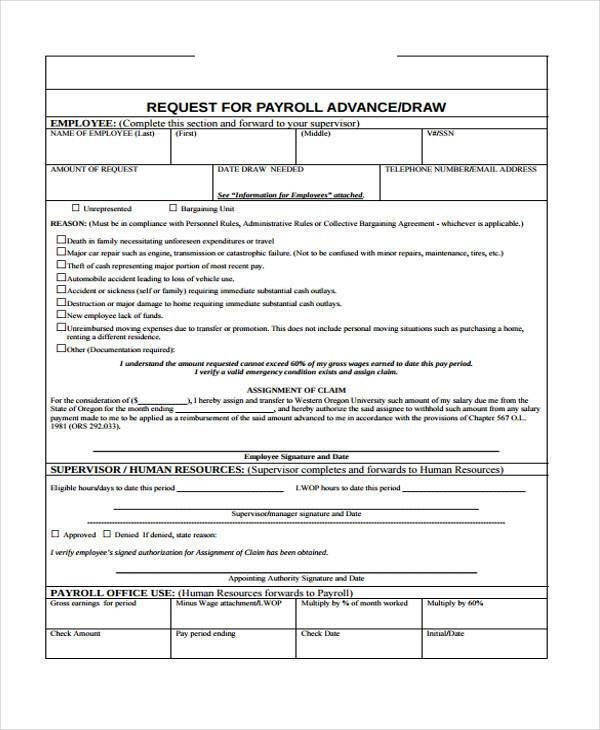 Through these Payroll Forms, you will be able to check your employees’ payroll easily and manage their payment without hassle. There are nineteen unique formats you can freely use and modify according to what you need and want. These will guarantee you a slew of information as proof whenever the employee questions the amount given. Every company has a Human Resource department that manages the payroll of every employee to avoid complications. 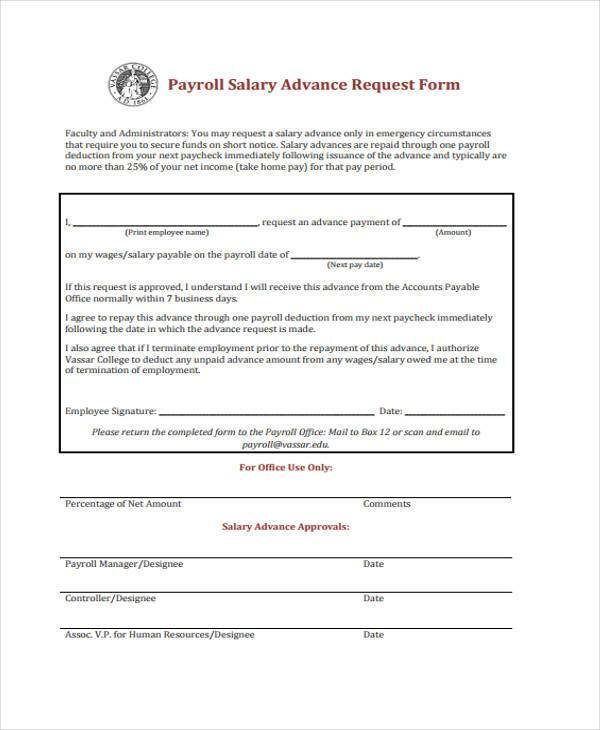 Forms are used to keep track of the correct computation of each employees’ salary and handle changes in their information to update important components like taxes and bonuses. 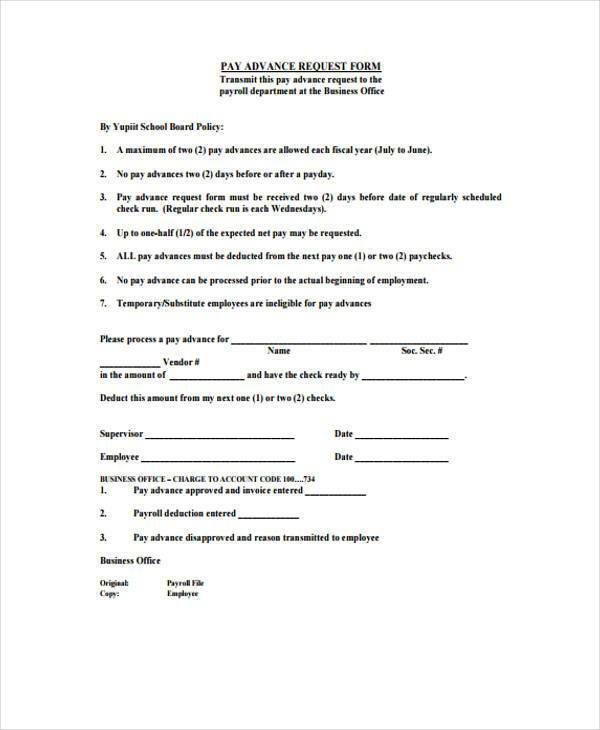 Through these HR Payroll Forms, you will be able to create your own format or use the forms for your company’s purposes. Through these, you will be able to see the personal details of each employee in order to properly compute their monthly salary. It also helps them manage other expenditures used in the company, such as resources to maintain the functionality of the company. These will help the company keep track of how the money was spent, in order to avoid misunderstandings. 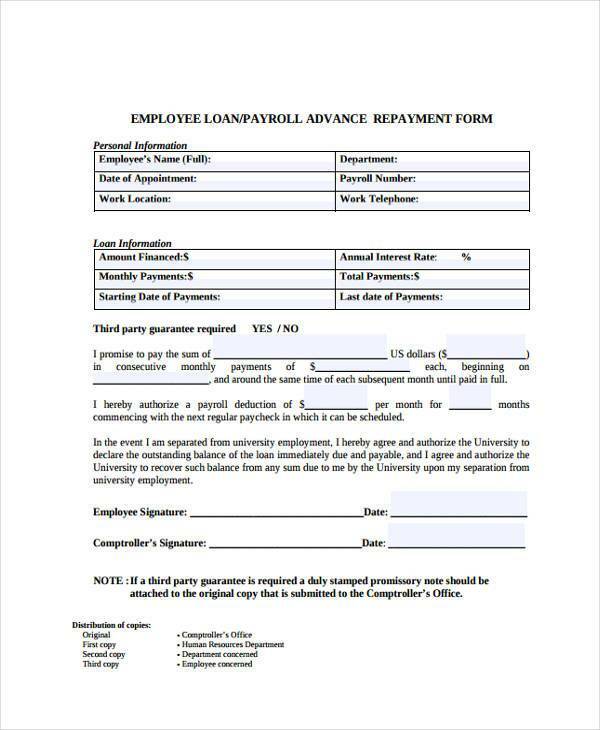 These forms are created in a clear and simplified format in order to make these understandable to every employee in the company. It covers all the information needed by the Human Resources in order to properly compute the salary dedicated for each worker. 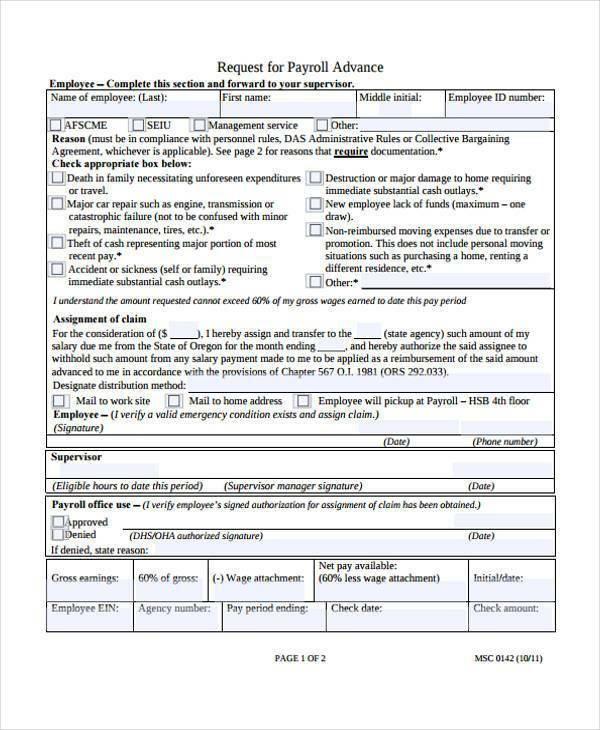 These forms will also serve as a record at times if certain instances demand detailed proof. All employees look forward to payday. 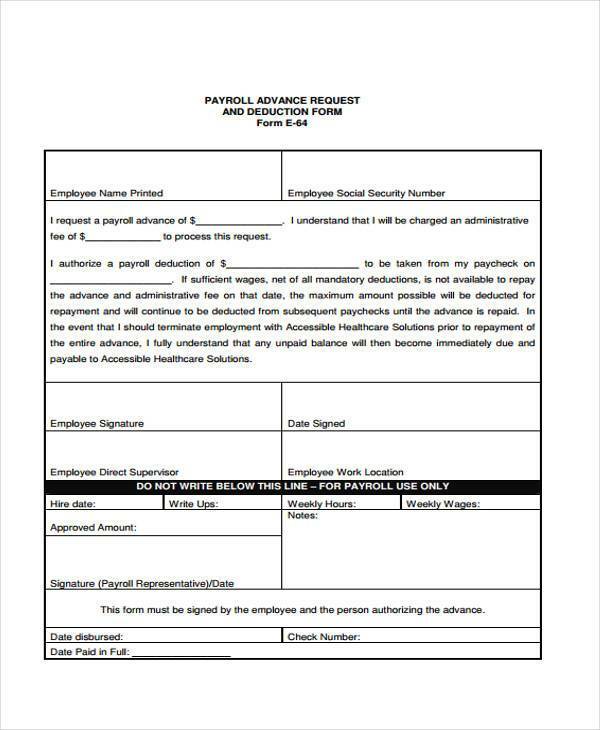 In order to boost the morale and motivation of the employees in the company, it is important to give them the proper amount they are promised through payroll. Here, they will be able to review the deductions or bonus breakdown into a simplified format. 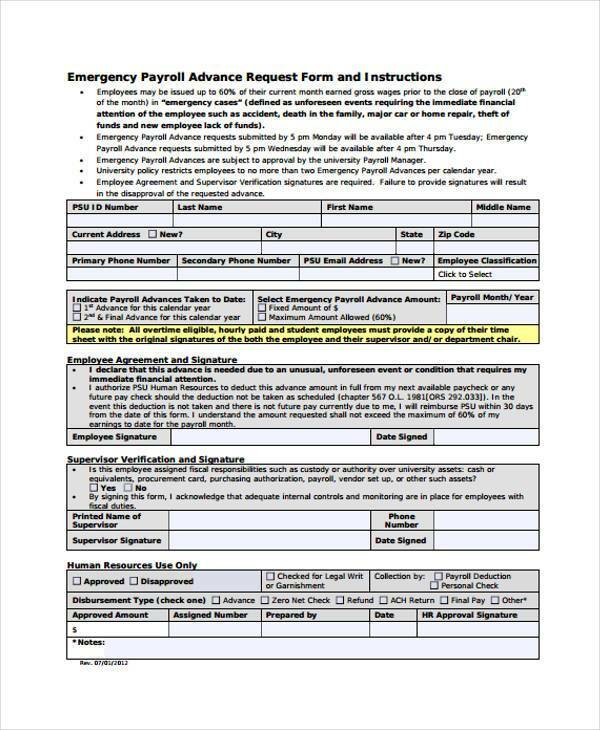 These Employee Payroll Forms will guarantee you the information you need and indicate the official deductions of important payments like taxes. There are ten different formats you can use for your company or edit it in accordance with what information you need to gather. It also helps you check the growth of the company and understand the standards of the payment agreed upon on. This will also help you decide if you need to alter the salaries of your employees by carefully reviewing the raise in the budget. Aside from transparency purposes, it also helps them decide if they need to contribute a portion of their salary to altruistic purposes. 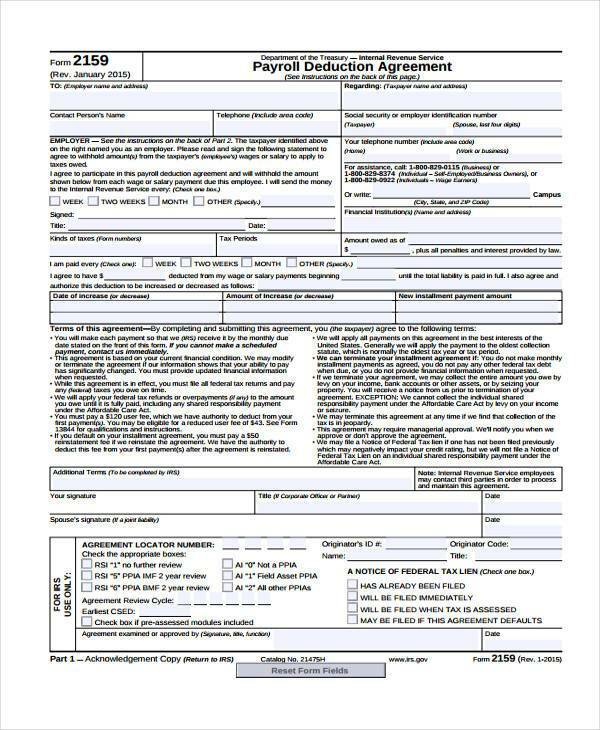 This form helps the employees understand the certain deductions made from their payment and see the complete breakdown of their salary. It promotes fairness and trustworthiness in the workplace.